Bergstrom Automotive is Wisconsin's #1 automotive retailer. Schedule your test drive of any new 2019 Mercedes-Benz model in our inventory and visit the Bergstrom Automotive location near you. 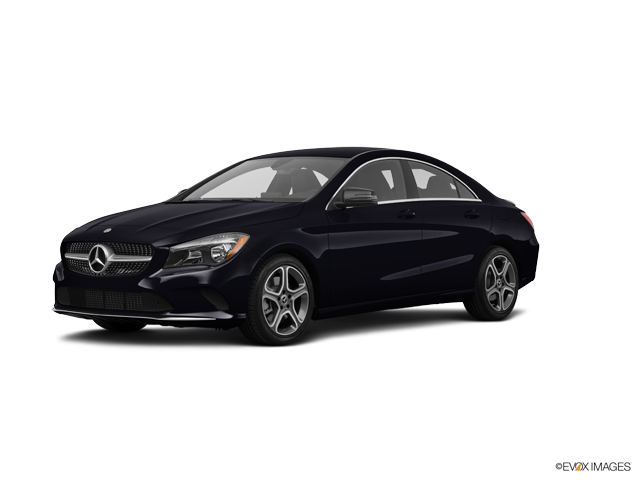 Our new Mercedes-Benz showroom allows you to find the perfect new 2019 Mercedes-Benz car, SUV or crossover to fit your lifestyle. 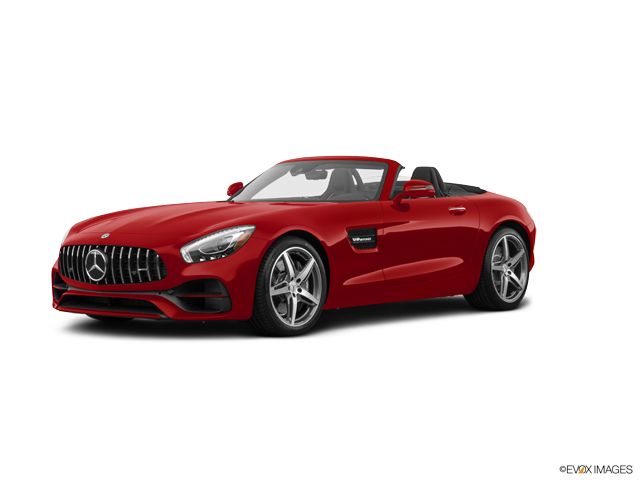 Bergstrom Automotive's Mercedes-Benz showroom serving Wisconsin, Appleton & Oshkosh gives you flexibility to sort our model inventory by body styles, price, vehicle trim options, drive train and more. 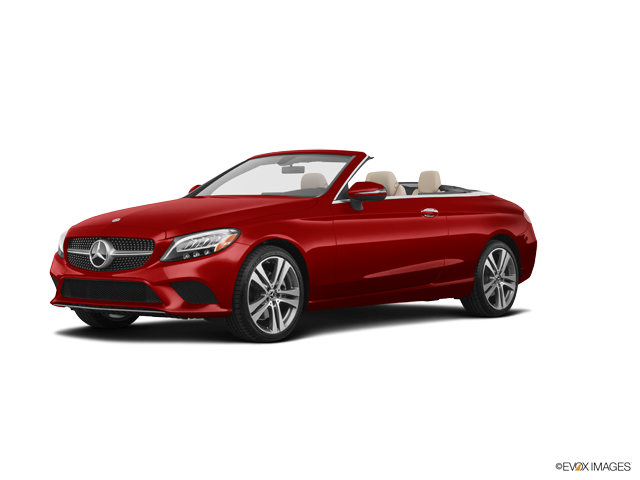 Start your search for a 2019 Mercedes-Benz in Wisconsin today.